Is that the card you're mailing Pa? Awe...perfect! Thank you so much! 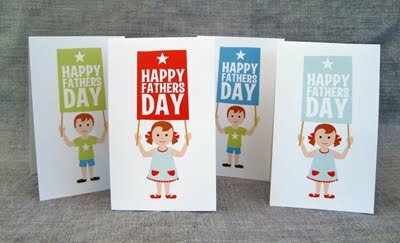 Thank you so much for sharing about our free Father's Day printables! Those are so cute. Love your blog.